Few companies can boast that they have been around over a century yet remain an intrinsic part of everyday life. But the Clorox Company can. Founded in 1913 in San Francisco, the Clorox Company was responsible for making bleach into a common household item. Since then, the chemical disinfectant manufacturer has persevered, surviving through everything from the Great Depression to countless market iterations. 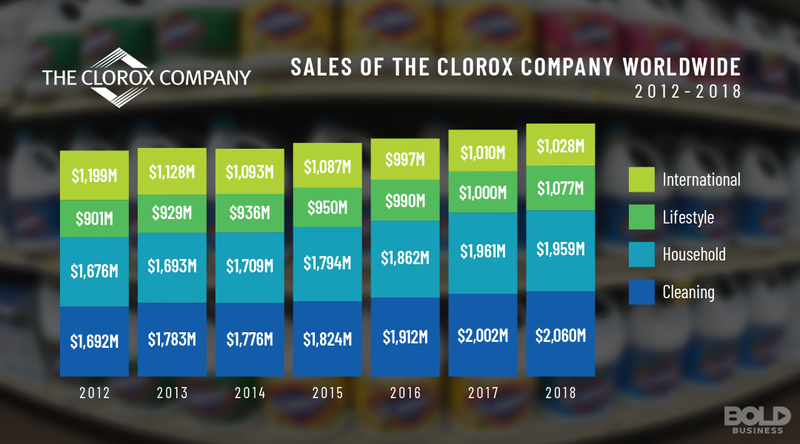 Clorox’s longevity is due in part to its brand strength, as well as its evolution as a consumer staple. The company learned long ago to diversify. Now, Forumla 409, Liquid-Plumr, Pine Sol and Burt’s Bees are among its ancillary products, and annual revenues exceed $6 billion. None of that would have been possible without bold leadership – leadership that has relied on innovation, diversity and inclusion to make the company strong from within. It is a bold legacy, and it is built to endure. 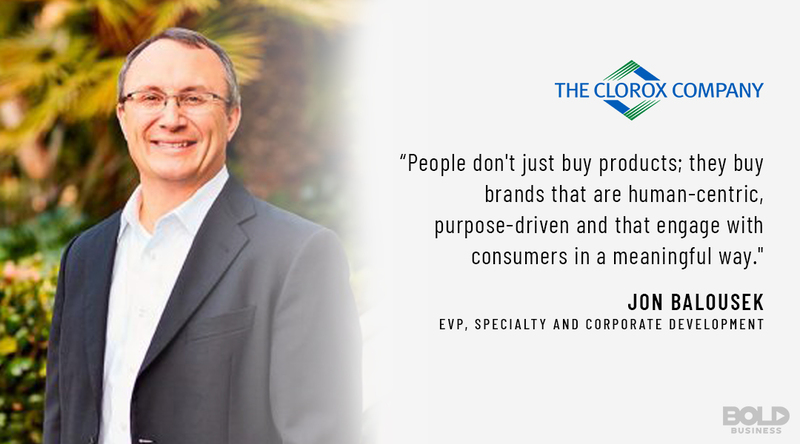 As a brand, the Clorox Company endures because it engages with consumers. Originally called the Electro-Alkaline Company, the Clorox Company didn’t find its footing until a shift in management prompted it to begin producing and selling the diluted version of chlorine and sodium hydroxide. Suddenly, bleach was an essential cleaning solution. Clorox’s diamond-shaped logo was soon in households everywhere. Over the years, the Clorox Company has expanded its product line and staked claims in a variety of consumer sectors. From cleaning and household products to lifestyle brands such as “Renew Life” that promote digestive health, the company isn’t just about Clorox cleaning solution anymore. And their international revenue breakdowns show it. Originally just a business endeavor meant to sell a cleaning solution, the Clorox Company is now a worldwide presence in multiple consumer sectors. But all that revenue and external success belies a strong culture within. In 2017, the Clorox Company was voted to as the best place to work by Glassdoor. At the same time, Chairman and CEO Benno Dorer was voted “best company leader.” These accolades don’t just underscore the value that Clorox Company products provide – they point to the actual values that the company promotes in everything it does. Everyone who works for the Clorox Company embraces these values. As a result, the organizational culture is one that exudes respect and commitment. In fact, compared to other companies in the consumer packaged goods sector, Clorox boasts an 88% employee engagement. Diversity and inclusion have played an integral role in shaping the Clorox Company culture. For example, a third of Clorox’s board of directors are women and minorities, and more than a third of the executive committee are women. Practices like these have helped the Clorox Company attain a #7 ranking by Diversity MBA magazine among the best employers. 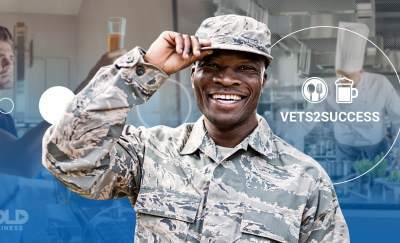 One of the cornerstones of the Clorox Company’s growth is its values-driven workforce. Promoting diversity and inclusion naturally drives a positive workplace culture. But the Clorox Company takes this a step further by investing heavily in its employees. Clorox has a unique cross-dimensional training framework in place that serves to develop leadership and careers. As Kristen Marriner, EVP and Chief People Officer, has noted, function-specific development occurs while highlighting the importance of personal impact. This is one of the most important reasons why employee retention is so high. By empowering others, and by providing opportunities for growth, the Clorox Company creates an endless supply chain of leaders. As a result, this has allowed for continual improvement in Clorox Company products while pursuing new markets. Diversity in leadership has served the company well. I had a chance to interview Marriner at the Diversity MBA 12th Annual National Conference. Though the Clorox Company announced a sales increase by 4% in its recent earnings call, it lowered its projections for the fiscal year 2019. They cited issues with supply chain and foreign currency, and this news precipitated a price drop in its stock. The Clorox Company continues to endure despite a highly dynamic climate. 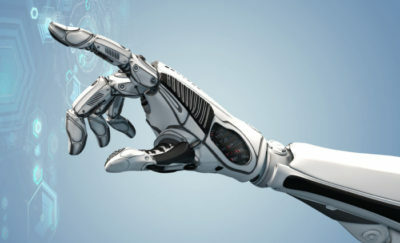 Its 2020 strategy of value-based leadership, innovation, diversity, and career development continues to pay positive dividends decade after decade. They’ve been around over a hundred years. And it’s possible Clorox will enjoy continued success a century from now as well. To read more about the Clorox Company, read our Bold Leader Spotlight on Kristen Marriner, EVP, and Chief People Officer.